Braun,Brock,BeachBalls,Boo's and The Great Mike Mizanin. Crazy 3 days for summerslam weekend. 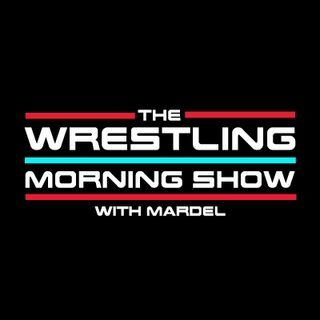 Mardel gloats that he predicted Brock and Jinder would retain. No Mercy will have the showdown, we have been waiting for. Mardel discusses Braun's show stealing, star making performances. Coverage of Raw with Coder joining the show in the second hour.